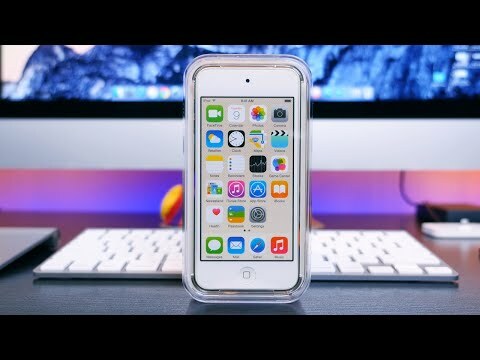 Apple iPod Touch 6th Generation is a 32GB of storage, 4inch of display, 8MP of main camera. The lowest price of Apple iPod Touch 32GB (6th Gen) is P13,052 at Poundit.com, which is 14% less than the cost of iPod Touch 32GB (6th Gen) at Poundit.com (P15,122). 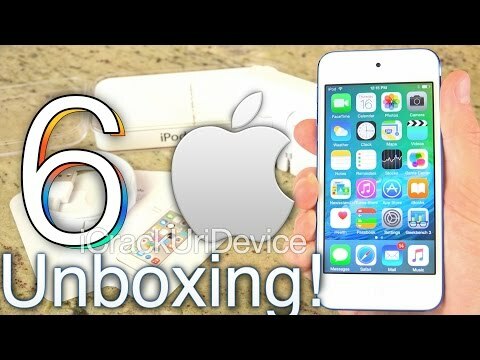 The latest price of Apple iPod Touch 32GB (6th Gen) was updated on Apr 15, 2019, 09:23.
iPod Touch 6th Generation Unboxing (iPod 6th Gen 2015): Review and Giveaway! is it worth having? ? I am thinking of getting one? worth it paba o waste of money lang ito? Maayos paba yung Ipod touch 6th? kapag nakalimutan na ang Icloud? Asap po!